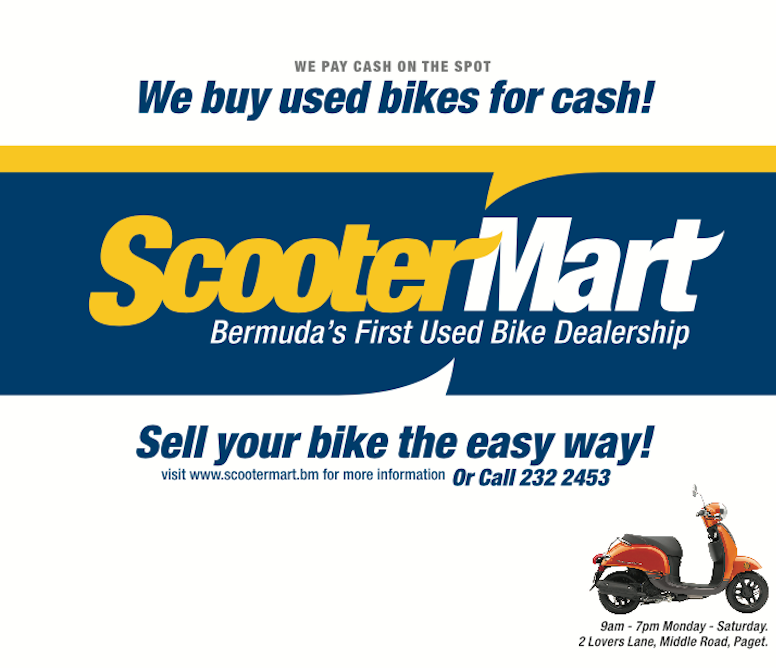 We're proud to introduce Bermuda's first Used Bike Dealership. 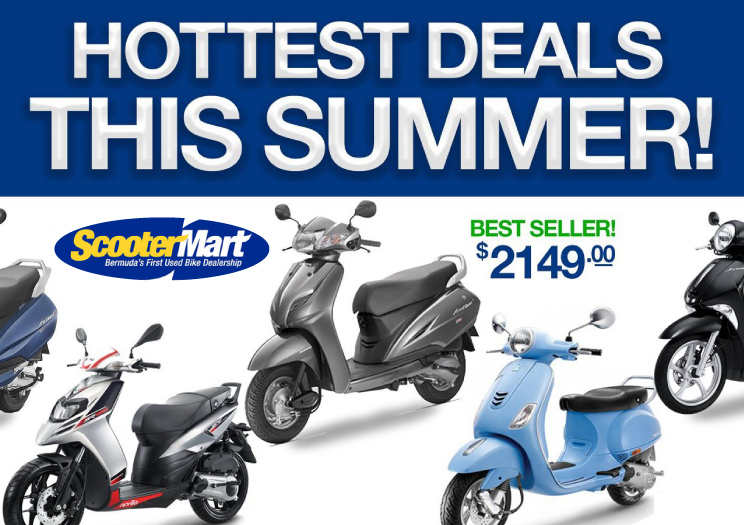 We specialize in buying and selling used bikes, making the process easy, safe and reliable for you. 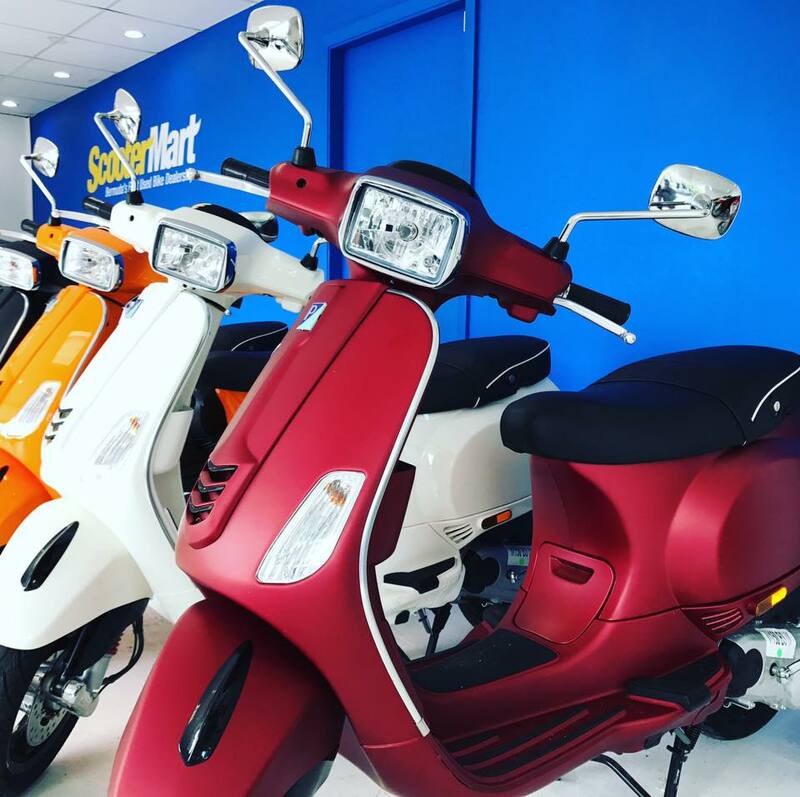 All of our bikes for sale have been through a rigorous safety and reliability inspection by our experienced mechanics, ensuring that you get the right bike for you, at a great price.